Pinpoint was formed with the purpose of restoring the quality and confidence in the security industry. Our work force projects an image of awareness, dedication and dependability. Meticulous attention is made toward the appearance and ability of our guards. Our employees are highly skilled career professionals who have backgrounds in the military, the federal government and local law enforcement agencies. They are carefully screened and trained before being placed in any work environment. We also work hand in hand with several Commercial & Residential Properties, Health Care Facilities and Construction Sites all over the Tri-State area. Through custom staffing with highly skilled, trained and experienced personnel we can accommodate any request or budget. 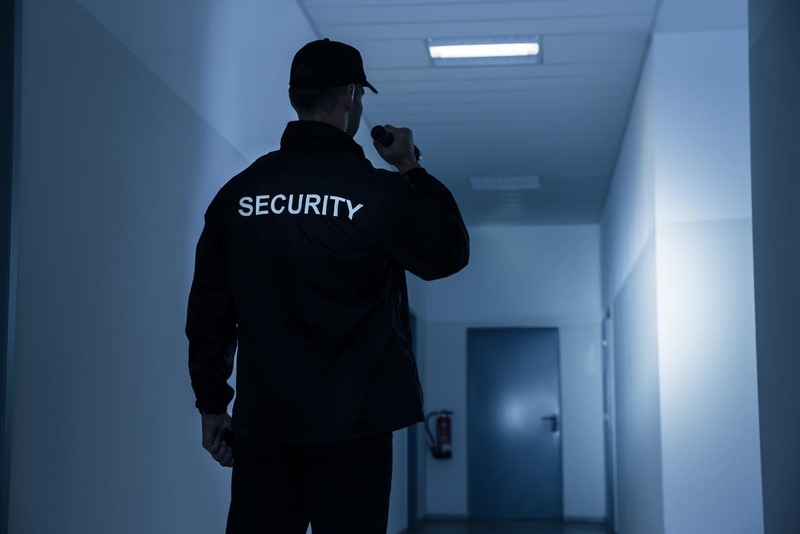 Our Services can be used as the primary security force or can be used in conjunction with your existing security staff. In today’s post 9/11 world, the capability of maintaining higher security protocols mandates new standards of performance from uniformed and plainclothes security forces to meet higher risk and threat levels. Our Watch Guard & Patrol program is currently fulfilling this vital mission for a growing list of Fortune 500 companies, financial and private institutions and Government agencies.